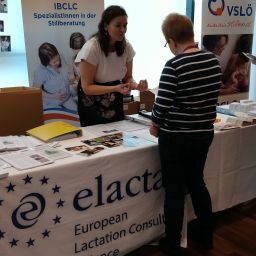 ELACTA is happy to announce the next DACLC Danish Lactation Consultant Association’s Conference that will be held on the 26th of February 2019 at WHO, UN City, Marmorvej 51, 2100 Copenhagen, Denmark. 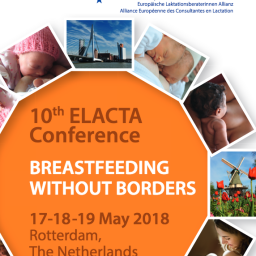 The Conference’s topic is “Birth, trauma and attachment”. It would be a mixture between aspects of birth trauma and the methodology of Emotional First Aid. 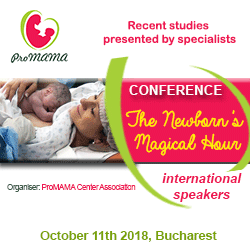 The speaker is Thomas Harms, psychologist and bodytherapist, Bremen, Germany. Price: 127 euros ( 950dkr). Lunch and refreshments all included during the conference. 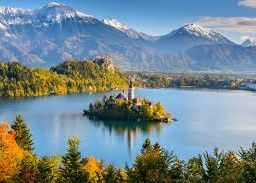 Starts 9 to 15:15 hrs. GA from 15:15 – 16:30 hrs for DACLC members only. Please see “register” at the DACLC website.